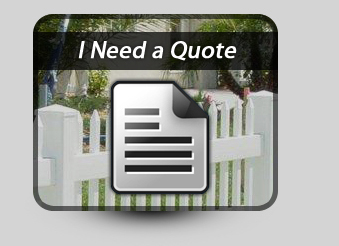 Aluminum Products - Specialty Fence Wholesale Inc.
At Specialty Fence Wholesale, our superior quality aluminum fences are an excellent value. All sections are pre-assembled in the factory to assure strict quality control. The panels are 6 feet wide and easily rackable to accommodate all types of terrain. 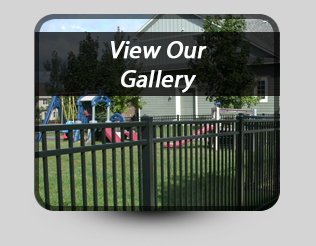 All panels are powder coated and stainless steel screws with powder coated heads are used for a smooth, even finish. Our gates are screwed and welded together for double strength. 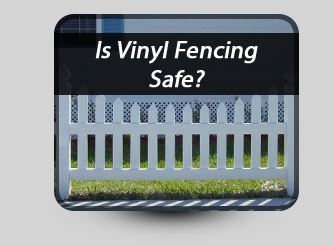 The top and bottom rails match the fence panels. The gate uprights are 2 inch by .125 inch wall thickness. Gates are also powder coated after welding for a perfectly finished surface. 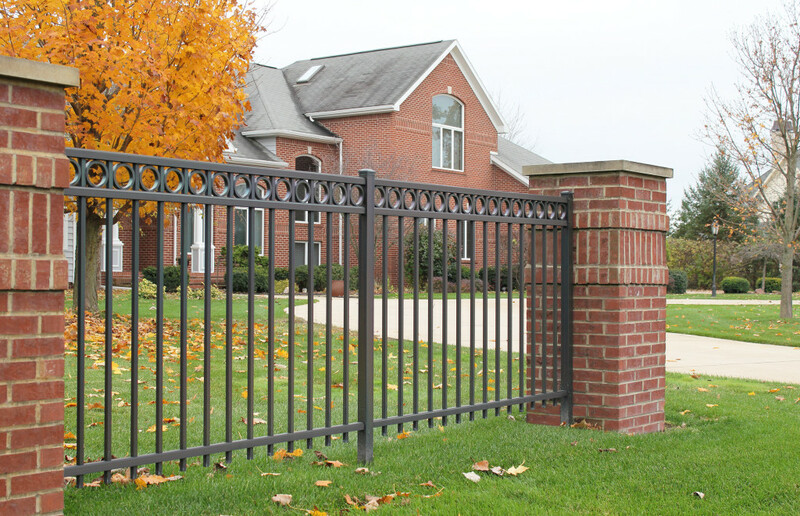 Standard gate sizes are 48-inches and 60-inches wide.